The Bosch AquaStar 125X Water Valve Assembly Part 8707002810 is the replacement Water Valve Assembly for all Bosch AquaStar 125X tankless water heaters. This part is also is the replacement Water Valve for Bosch AquaStar 125FX tankless water heaters starting with a serial number of 380 or lower. 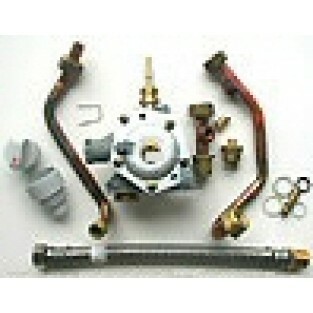 This part replaces part number 8707002534.